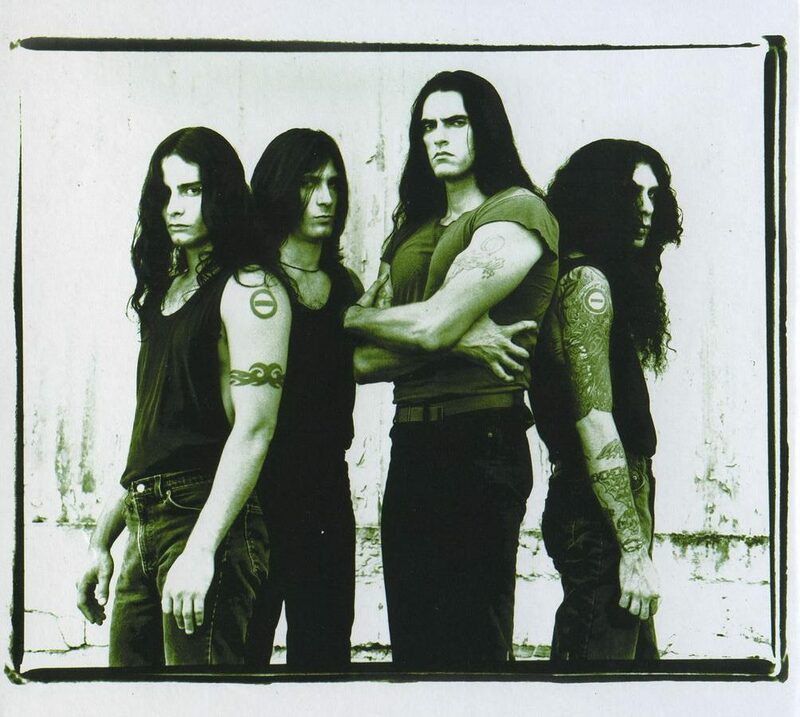 We are using the last week in the darkest and coldest month to talk about the most metal of goth bands- Type O Negative, but Peter Steele, specifically. We’ll cover their confused beginnings when they weren’t sure if they wanted to be punk or metal and also discuss (at length) the controversies of their lyrics and Peter’s views towards different social groups. Some parts might have you yelling so grab a For Pete’s Sake! Chocolate PB Porter from Duclaw brewing and prepare your soul for darkness. Or drunkness.